DOCTER classic 2.5-10×48 ? 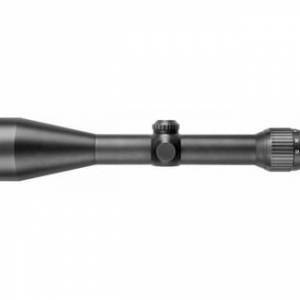 the all-round riflescope for still hunt and raised hide ? optimally combines the advantages of a high-resolution and fast lens with those of a compact model. 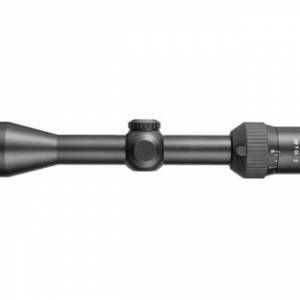 The DOCTER sport 3-10×40 is a compact, high quality, universal riflescope perfectly suited for all hunting conditions. 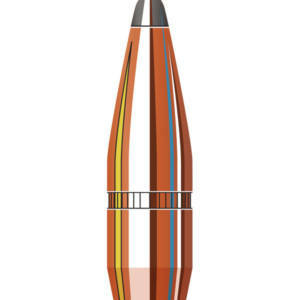 The DOCTER classic 3-12×56 was especially developed for the critical twilight period and for use in the raised hide at night. This is where the twelvefold magnification and the large lens aperture prove their worth. 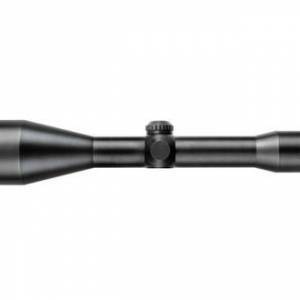 Docter Classic rifle scopes with variable magnification open up a wider range of applications for the hunter. 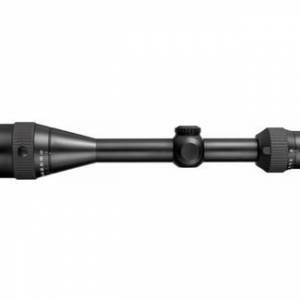 Variable rifle scopes cover a large portion of practical hunting applications. 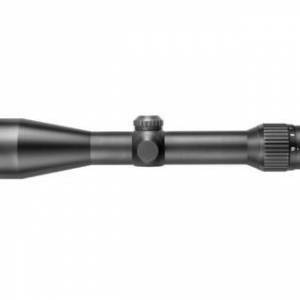 Fourfold magnification factor, continuous change of magnification, free of play mechanics and brilliant optical characteristics underline the functionality and practical suitability of this model series. 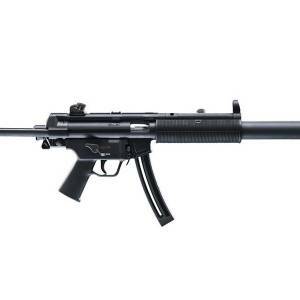 A large number of models is available to choose from, ranging from rifle scopes for the driven hunt for fast, reliable shots to the light gathering raised hide rifle scope, optional with illuminated reticle for the twilight. 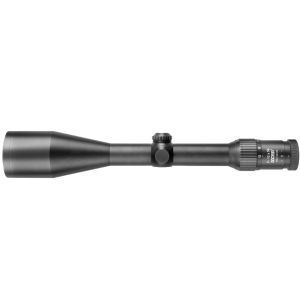 The DOCTER sport 8-25×50 model is a highly magnifying model with parallax compensation that offers a high light intensity and is well suited for extreme distances.